The Be Safe association, chaired by Camille Gottlieb, Princess Stephanie’s youngest daughter, was officially inaugurated recently at the port Hercules. 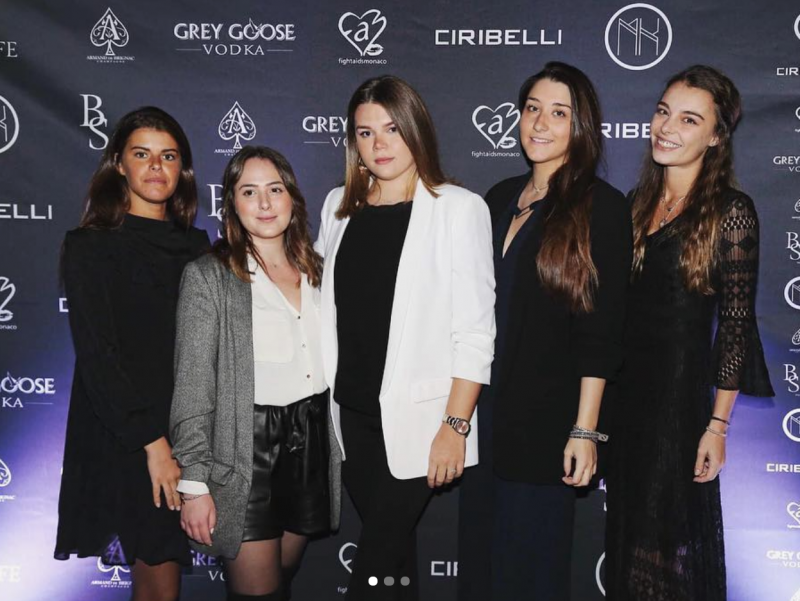 During the launch event, Camille Gottlieb was accompanied by Princess Stephanie and her four friends, who are all part of the project. The association aims to prevent accidents and death by educating young people and their parents about the risks associated with driving under the influence of alcohol and creating solutions to return home safely after an evening out. Camille Gottlieb, president of Be Safe, described how a friend of hers unfortunately died last summer because they were driving a scooter after consuming alcohol. After the upsetting incident, Camille Gottlieb got together with her friends and they decided that it was possible to prevent similar incidents from occurring and that it was time to take action and do something about an issue that affects so many people. That first, initial meeting between Camille Gottlieb and her friends, who were all affected by the shocking and heartbreaking accident, was how the association was born. The Association has already made presentations in schools to educate young people and has attended evenings to provide free breathalyzer tests and free lifts home for those who had been drinking. 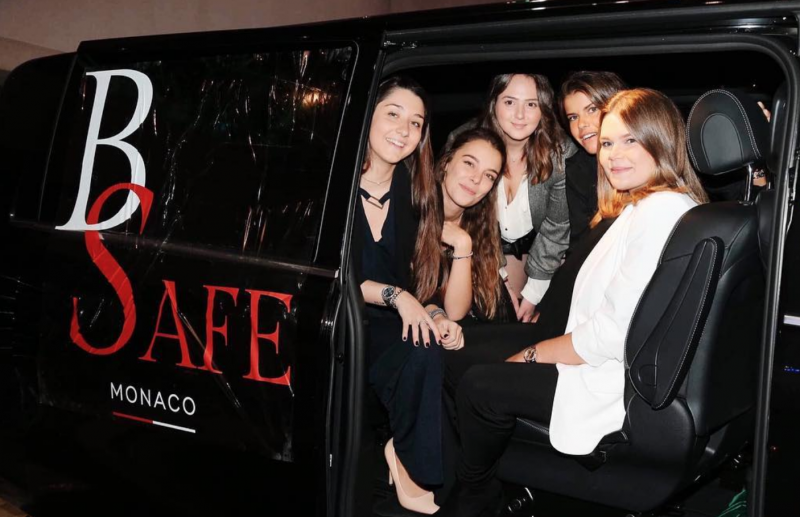 Large Monaco events like the Grand Prix and other events during the summer are target events for Association, said Charlotte Marsan, Vice President of Be Safe. Camille Gottlieb underlined that young people may not be aware of the stress parents undergo when their child leaves for a night out in a car, or how much damage can be caused with a single vehicle driven under the influence of alcohol. A message the Be Safe Association wants to convey to the youth of today is to limit one’s intake of alcohol and, if possible, take a breathalyzer test before getting behind the wheel. And to always “stay in the limit”.